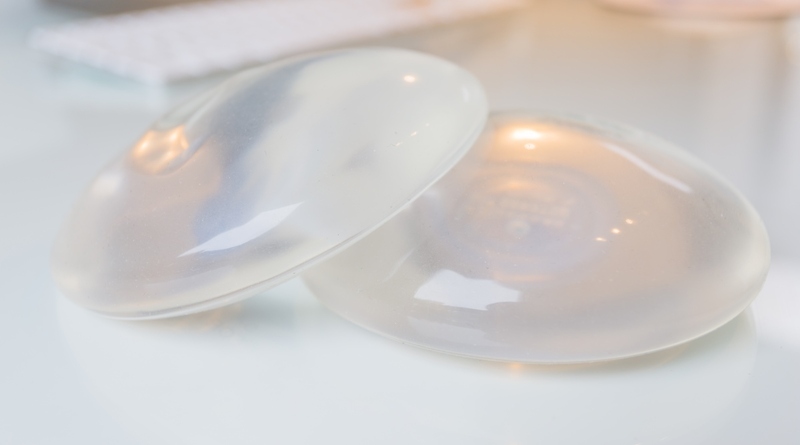 The Plastic Surgery Foundation has collaborated with the FDA and breast implant device manufacturers to develop NBIR to strengthen the post-marketing surveillance infrastructure for current and future breast implant devices. We would like to thank Andrea and Martin Pusic for their generous donation! 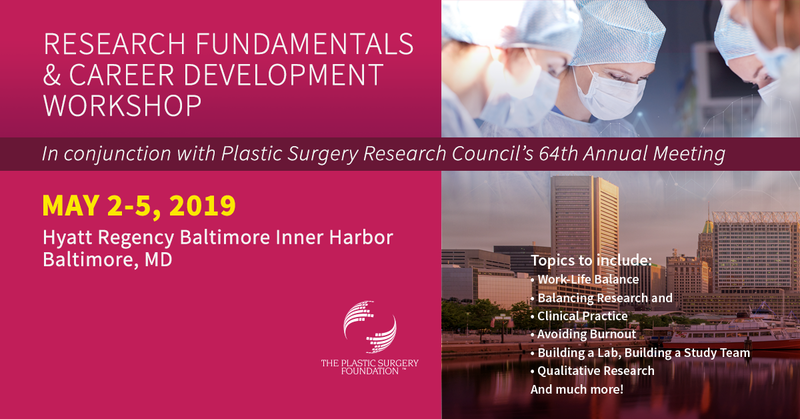 Explore current and emerging issues in plastic surgery research. 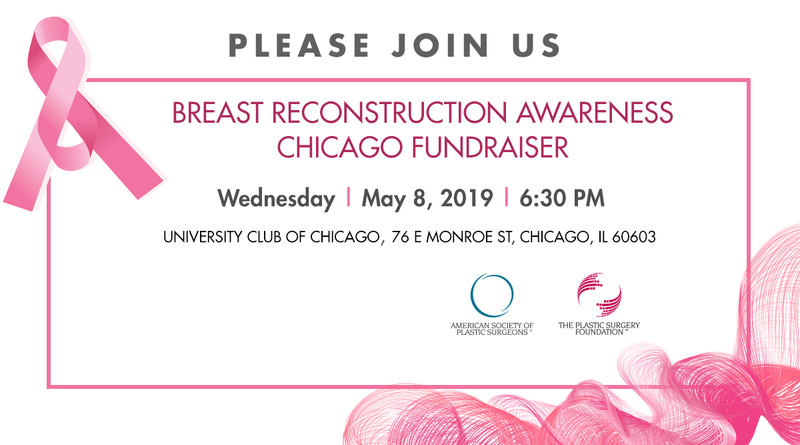 The PSF is hosting a local fundraiser to support patients in need of breast reconstruction assistance. 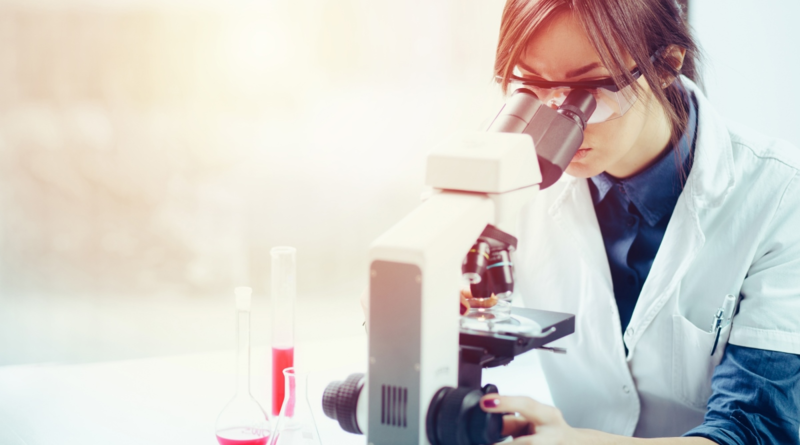 As you consider charitable giving, please consider donating to The Plastic Surgery Foundation and supporting the future of plastic surgery.